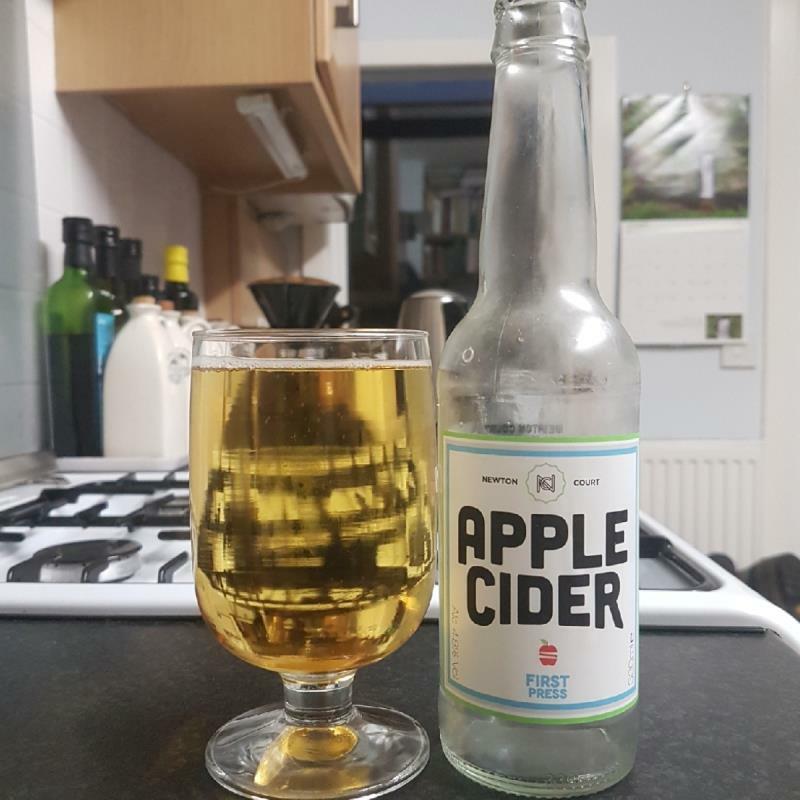 English style cider. Sweet, smooth tasting, and mild fruit taste. Comes in a 330 ml bottle. Golden, with a mildly floral apple juice aroma. Apple juice flavour, with a hint of cinnamon and vanilla. Pleasant flavour, and very sessionable, if lacking complexity. Not one I would seek out, but would be quite happy to be presented it. Obtained direct from Newton Court.